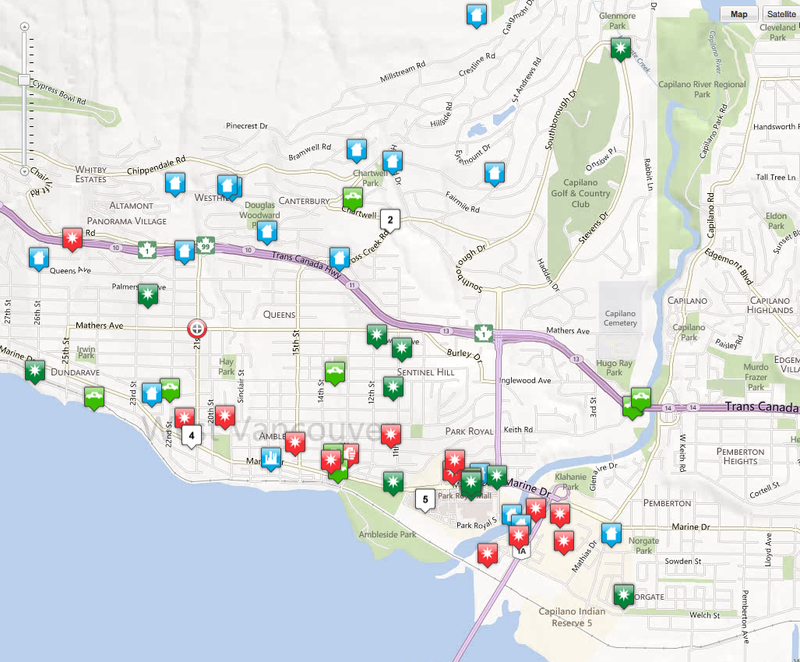 Petty crimes in West Van on the rise? Maybe it’s just me, but my inbox has been filling with news alerts about the North Shore, and most of them seem to be about thefts or assaults in some way. For example, in the last week or so there’s been stories on a convenience store robbery, an assault on the Second Narrows bridge, a Future Shop robbery using pepper spray, a con artist getting $20,000 in fake bank drafts and the Lamborghini driver who didn’t have insurance. 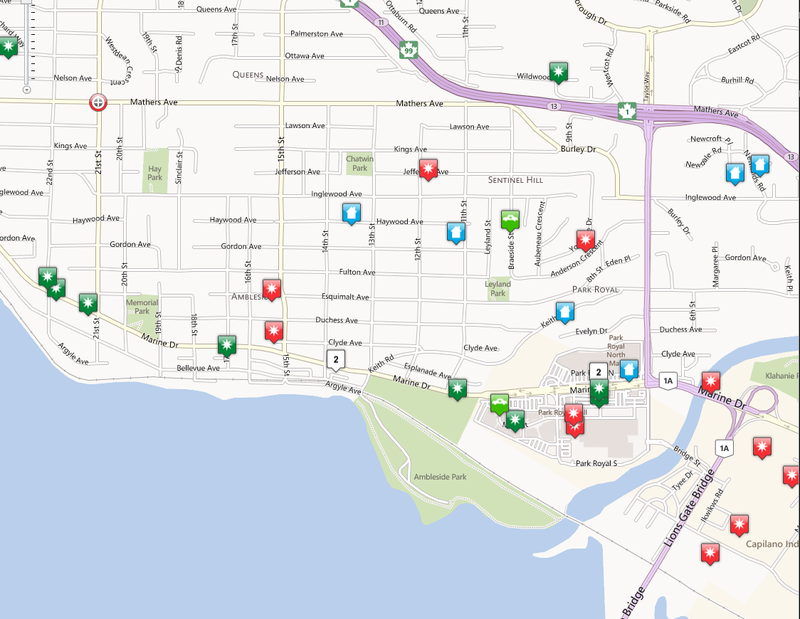 According to the latest report from the WVPD, this year there’s been 150 violent crimes in the area, 57 of which were minor assaults, with another 9 being more major attacks so far in 2012. 59% of the assaults that have happened this year have been between two non-related people, or strangers. What’s a little more worrying is the fact that 21% of all assaults were domestic. 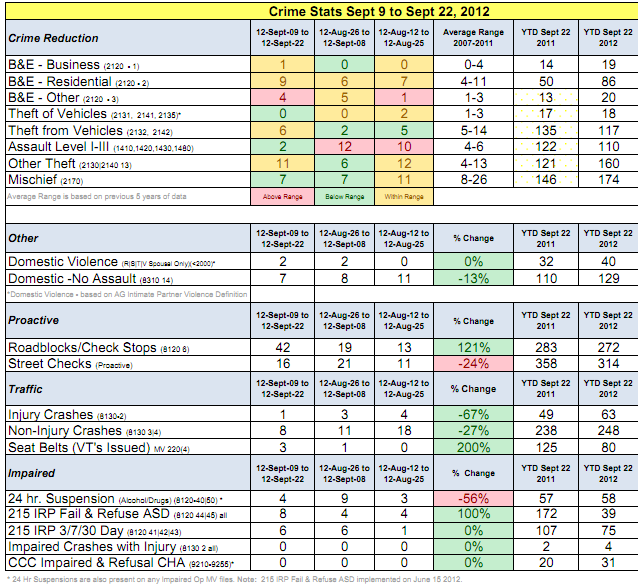 Most attacks were using physical force (74%), and thankfully only 1% of assaults had a gun involved. These stats include the Capilano Reserve, which is where just over one-third of domestic disputes happened. Why is this city so mad all of a sudden? Do the recent development projects around the city make people so upset they lash out? Doubtful. Is West Vancouver getting worse? According to this report, maybe. The assaults are much higher, with 27 attacks happening between July 29th and September 8th. I found this really cool tool that lets you input what crimes and when (it only goes back to August) and you can see where most of the crimes took place. Some of the break-in markers are placed randomly so that you don’t know who’s house is getting raided, but it’s still really cool to float over a city and see all it’s problem areas. Most of the assaults took place along Marine Drive in Ambleside, with a lot of the burglaries happening in the British Properties and Canterbury areas.